Does your internal booth team have the necessary skills to attract engage and qualify visitors into qualified prospects? How do you select your internal team to work at your next exhibition? Does your stand team know why are exhibiting and what activity they need to do? 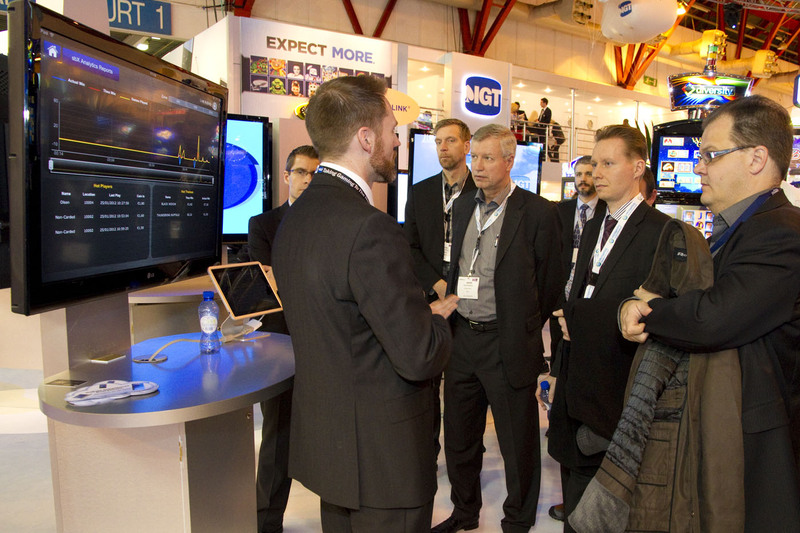 85% of exhibiting success is down to how your stand staff performs on the show floor. A focused, motivated and skilled team is the key ingredient to effective attendee engagement. Our personalised, Exhibiting Success Team Training programme will help your organisation avoid the common exhibiting mistakes and upskill your stand staff to be able to engage visitors, generate qualified sales leads effectively and enjoy the whole exhibiting experience. exceeded all targets and our expectations at BETT! Great training session. Our team took the ideas on board and put them into practice. Thanks to you, we were able to see an uplift in the quality of our leads. I just wanted to say that your training really helped our doctors to understand the engagement process and made a real difference to our end results. Thank you for a great training session. Our team really enjoyed it and we look forward to putting all the learnings to good use at our stand at the Big 5.